Thanks so much, Kahline. I promise that you’ll enjoy Book Two as well. It’s all action and drama. Sorry about the cliffhanger. I had to cut the book into two parts because I wanted the readers who get where Gabriel was coming from and where he was going. Looks like I managed to accomplish that with one hiccup. Forgive me for it, please. LOL. I’m honored to have you as a fan. 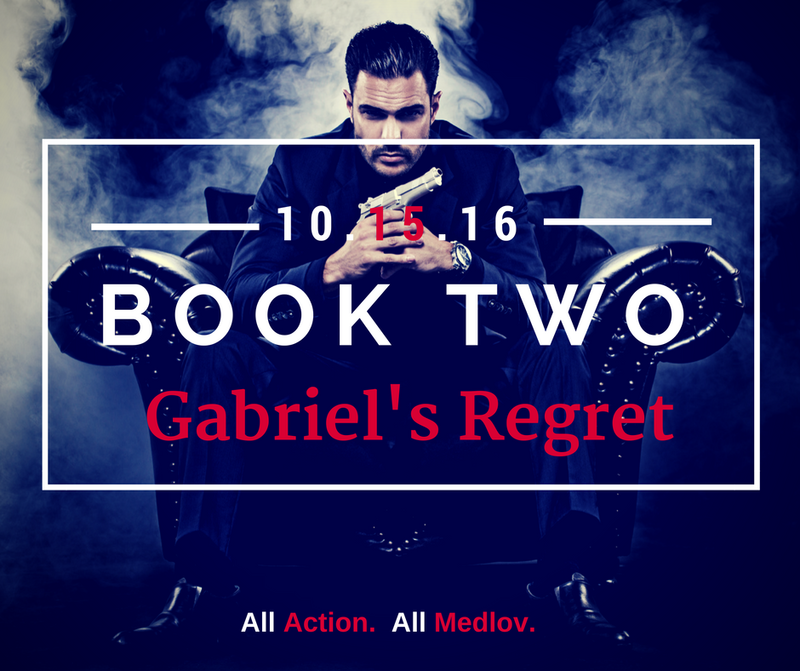 Will you release a sneak peek of Gabriel’s Regret Book II before the release date? I absolutely will. That’s part of the fun. Visit my website and sign up for the newsletter. I normally share insight using that. But I can’t wait. I’m really enjoying this journey.